For an unforgettable day trip from Tokyo, consider making the journey to Kamakura City. 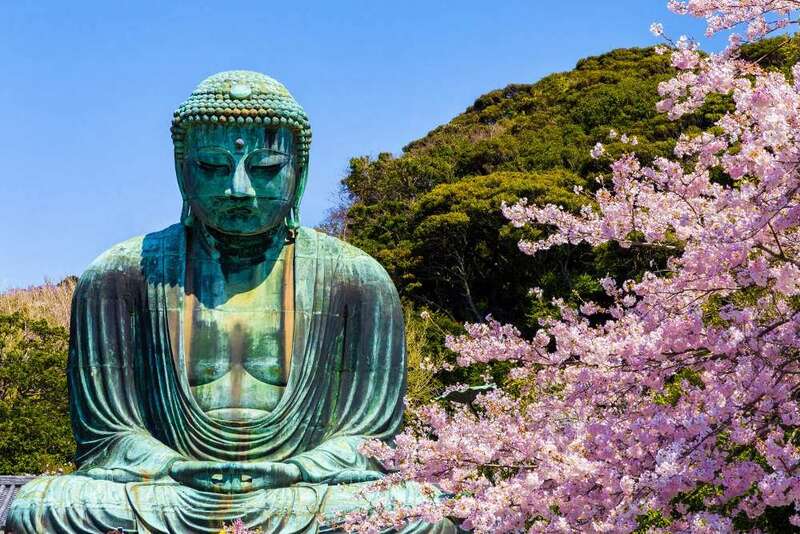 Located approximately one hour from Tokyo by train, Kamakura is a seaside resort town popular with locals for the sand beaches, surfing, boutique shops, temples and shrines. It’s also home to one of the most famous buddha statues in all of Japan. Kamakura was the ancient capital of Japan (Kamakura period, 1185-1333) where the first warrior led government was established under the Minamoto shogun. During this period Kamakura was also home to an influential buddhist priest, and the city is a known for its historic temples. Kamakura city is located approximately one hour from Tokyo (30 minutes from Yokohama on JR Yokosuka Line). You can travel there with a JR Pass until you reach Kamakura Station, and local trains or buses around Kamakura will be an extra charge. From Kamakura Station East Exit, walk towards Wakamiya Oji, a main street that connects to the Tsuruoka Hachimangu, Shinto Shrine. After visiting the shrine, walk back towards station along Komachi Ooji where there are many small shops and cafes. Make sure to snack on dango – a rice cake on stick with sweet red bean paste or sweet soy sauce. If you have extra time, start off your trip by getting off the train at North Kamakura Station and visit less known Tokeiji Temple. Built in 1285, Tokeiji Temple or divorce temple was run by nuns and gave refuge to women who separated from their husbands and lacked the resources to support themselves. 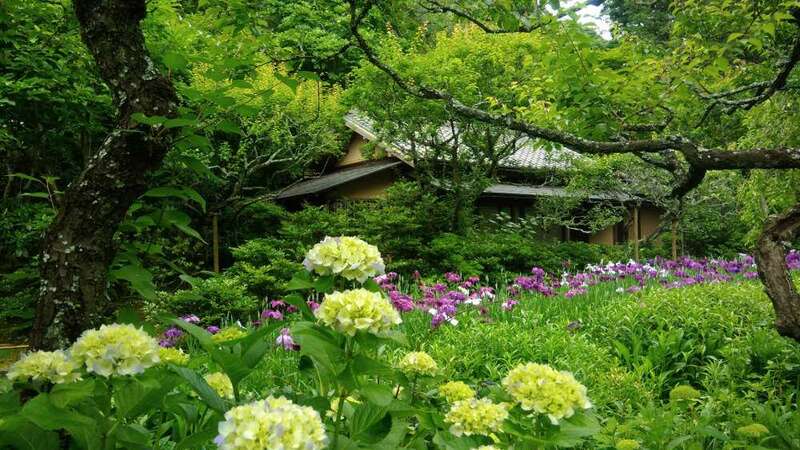 After strolling around the beautiful garden, take class on sitting meditation, tea ceremony or flower arrangements. Back at Kamakura Station, take a Enoshima Line to Hase Station to go see Great Buddha. Hase station is the third station from Kamakura. There is also a city bus service is also available to Great Buddha. From Hase station, just follow the “Great Buddha” signs. Admission is 200 yen. From Great Buddha, walk back towards Hase Station. 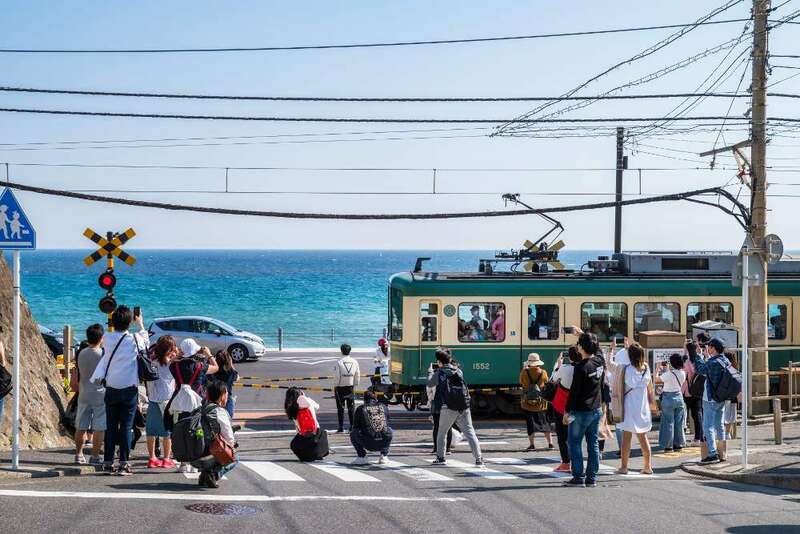 At Hase Kan-non Bus Stop, take left on Yuigahama street and keep walking and you will hit the Yuigahama beach in about 20 minutes. Yuigahama street is less known to tourists but has many great cafes, sake shops, senbei (rice crackers) shops and historical buildings. Kamakura Literature Museum with rose garden is also worth visiting and is only 5 minutes away. Continue walking until Onaridori and take left (there is a meat shop on the intersection). Onaridori is a shopping street for locals and you can find shops, bookstores, cafes, and bakeries. One of the most popular dishes in Kamakura is shirasu or young sardines served raw or half-boiled. They are in season April through December, and there are restaurants all over Kamakura specializing in variations of shirasu. Don’t forget to stop in Yokohama on the way back to Tokyo and have ramen for dinner. Two hours before my departure from Matsumoto, I made my way to Matsumoto Art Museum exploring internationally acclaimed artist Yayoi Kusama’s exhibits “All About My Love” and “Eternal Life”. 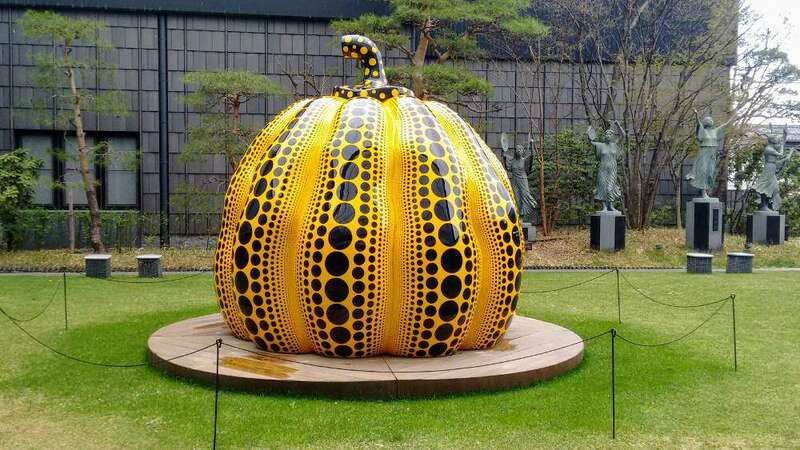 Matsumoto is the birthplace to many talented artists including Yayoi Kusama. How inspiring it was to see so many of her original artworks on display showing her devotion to art with her signature bright colors and repetitive patterns. You can feel the energy in her art. As I walked through the exhibits, I learned that much of her art is derived from years of her struggle with mental illness. It was heartbreaking to see some of her childhood drawing showing her mental struggle at very young age such as a sketch of her mother covered in black small dots. Walking to the train station, I picked up Sakura Manjyu (a bun filled with sweetened red beans and topped with pickled sakura flower) and a Russian Piroshki made with buckwheat and stuffed with mushrooms and reflected on my two day visit to Matsumoto. There is something that touches your heart here; people and their stories, food, culture, history, nature and art that can not be experienced elsewhere. Deep down I hear my voices telling me to share my experiences with the world but another voice is telling me to keep it a secret. As I left the train station bound for Yamanashi, I made a secret promise with myself to return to this town many more times in the forthcoming years. One of Japan’s historic premiere castles, also known as “Crow Castle” for its color. 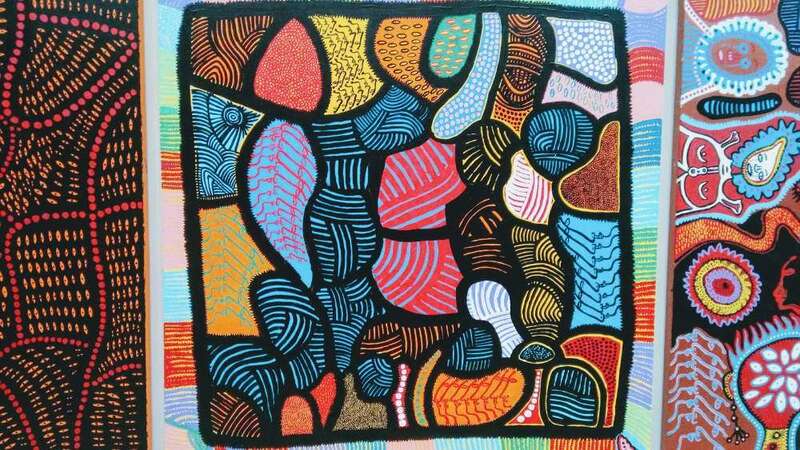 Featuring Yayoi Kusama’s artwork as well as local and national artists. Only ten-minute walk from Matsumoto station. A small independent bookstore located near Matsumoto Art Museum. A small cafe on the first floor offer drinks and pastries. Upstairs holds rare independent books and gifts. 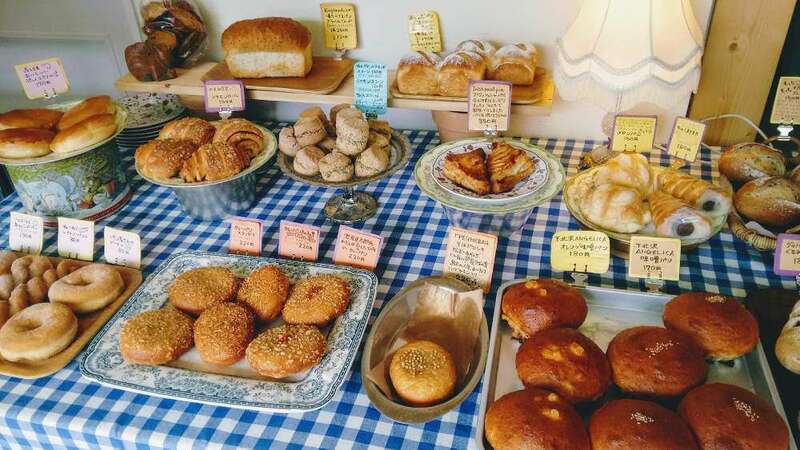 Next to Shioribi is a small art supply shop and Alps Gohan restaurant also recommended. 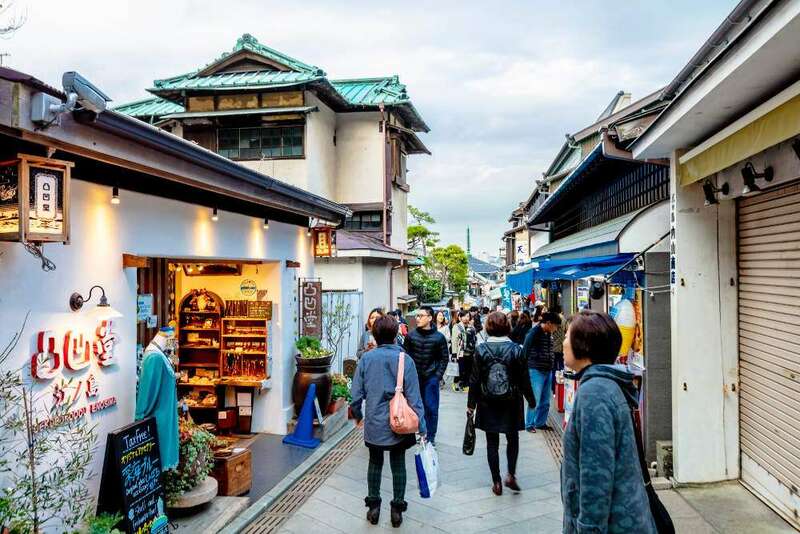 Old merchant’s street near Matsumoto Castle lined with art and crafts stores. Mingei shop started by Taro Maruyama of the Matsumoto Folk Art Museum. Many selections on local and national crafts including Okinawa and Kyushu glassware, baskets, dishware and potteries. Guest houses are not only for budget travelers any more. Tabishiro offers an wonderful atmosphere make you feel like you are staying at your friend’s house. Wood burning fireplace in living area warms you up on chilly nights. 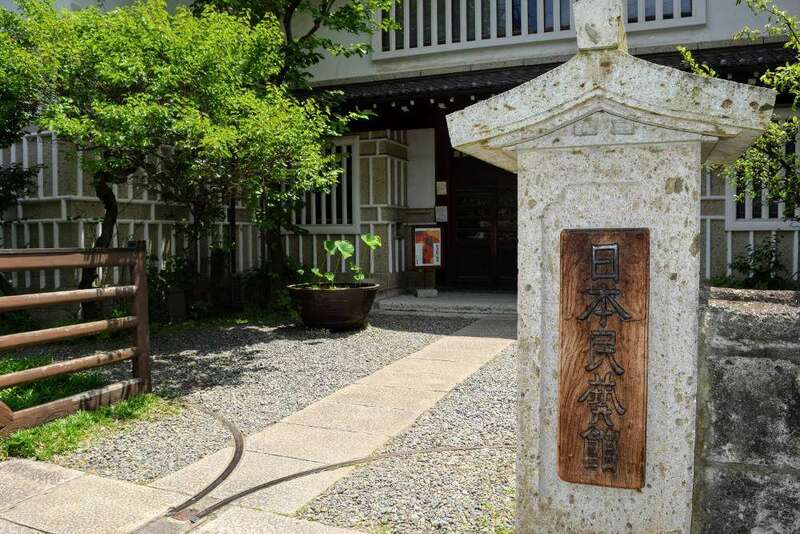 Located near Matsumoto Castle and a popular destination among hikers and non-hikers alike. 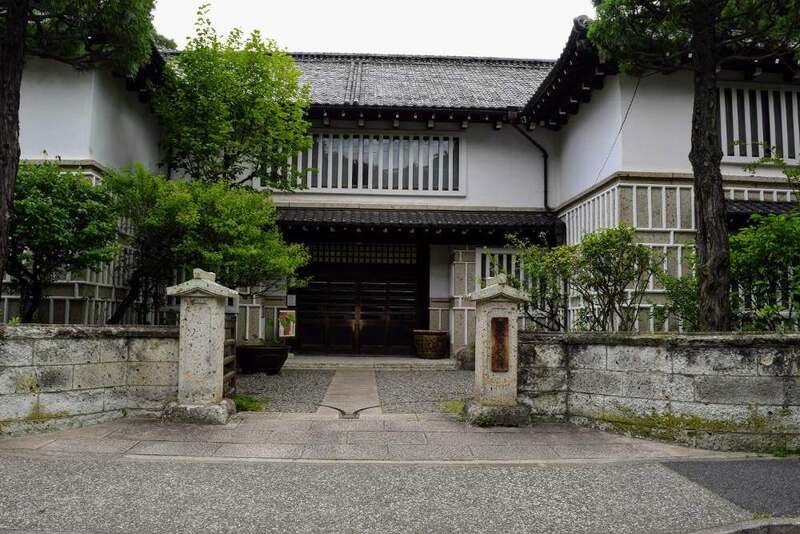 Located in Utsukushigahara neighborhood next to famous hot springs. After breakfast at my hotel, I set foot out the door on a beautiful early summer day to go visit the Japanese Folk Crafts Museum in Meguro, Tokyo. I transferred trains at the Shibuya Station to the Inogashira Line which took me to the Komada-Todai-Mae station. From the station, it’s a quick 10 minute walk across one of Tokyo’s residential neighborhoods. 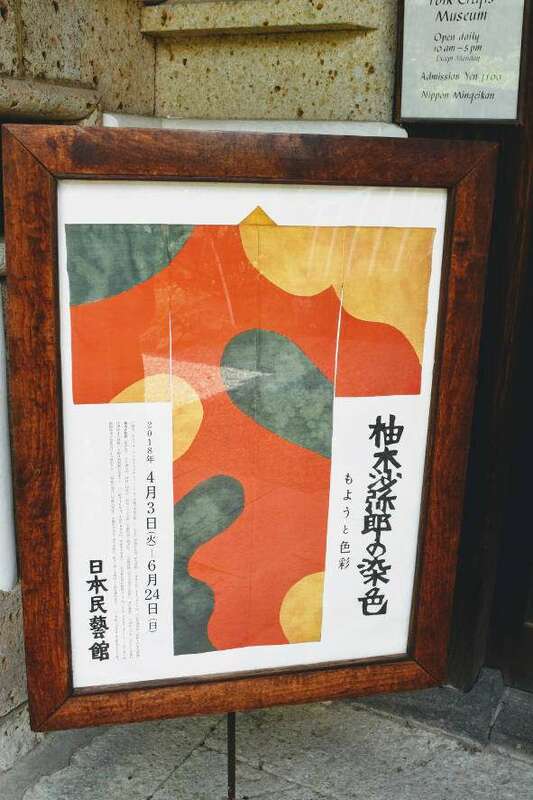 At ten o’clock, I arrived to The Japan Folk Crafts Museum to see a featured exhibit by Samiro Yunoki, a well known textile artists. The two story Arts and Crafts building sits along the quiet street of Meguro-ku and was built in 1930’s by Soetsu Yanagi (1889-1961). A well known philosopher and a the founder the folk art movement in Japan known as mingei. At the museum, you’ll be able to see has vast folk arts and craft collection from across Japan and Okinawa. On the second floor is Samiro Yunoki’s textile exhibit. He is an dyeing artist and was greatly influenced by Soets Yanagi and folk art. He is known for his use of bright and lively colors combined with traditional styles and techniques. With help of the Iwate Folk Textile Museum, the second floor has an extensive collection of breathtaking beauty of fabrics and textiles from the northern part of Japan. Many of Samiro Yunoki’s fabric were dyed with technique called katazome and feature unique geometric patterns. Their annual “New Works Competition Exhibition” in December is worth checking out as many of hand-made crafts become available to the public for purchase. 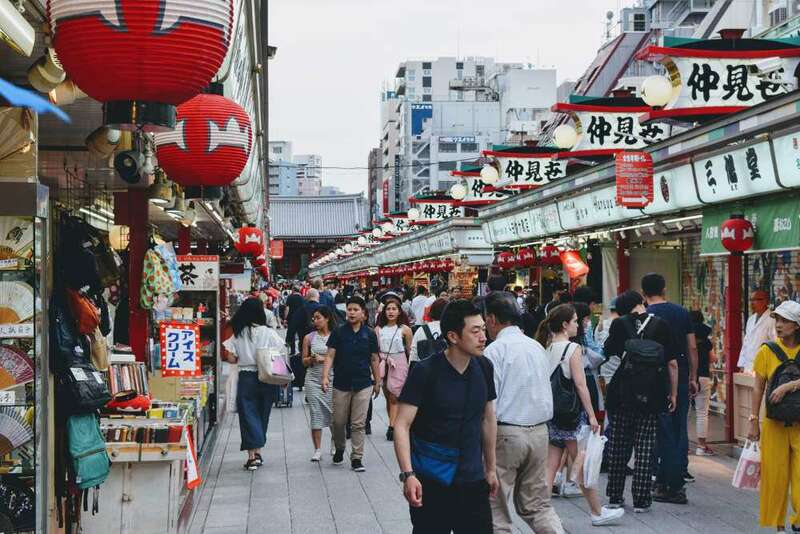 If you are one of those lucky people visiting Tokyo, chances are that you want to spend some time exploring Asakusa, “lower town” of Tokyo. 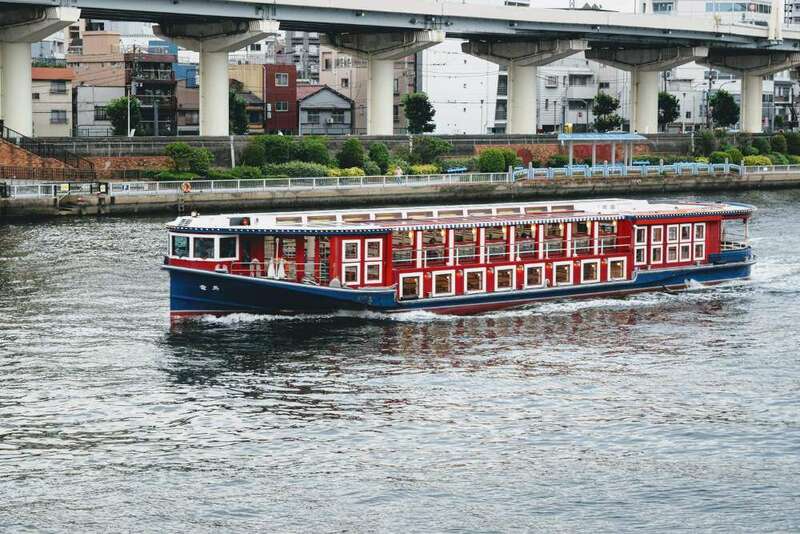 Located in Tai To District along the Sumida River, Asakusa is easily accessible by taking Asakusa or Ginza Subway Line. Asakusa is home to Sensoji, the oldest temple in Tokyo as well as crafts and shops that have an Edo era nostalgia. 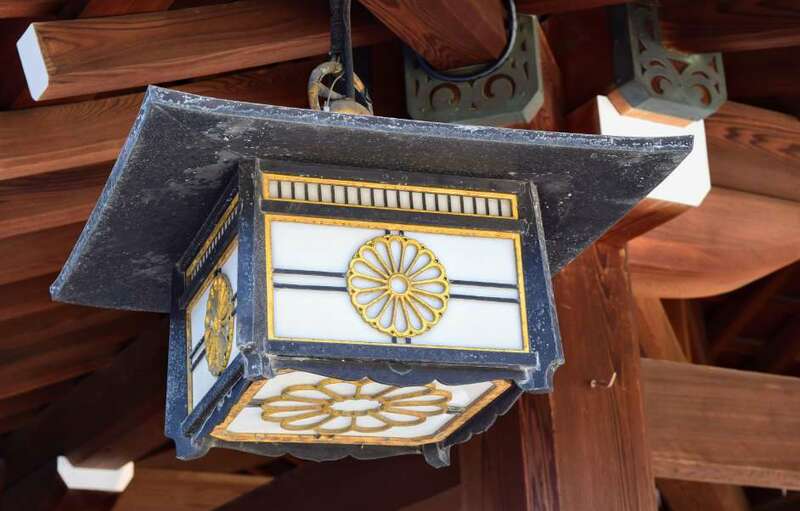 The area was a settled by craftsman and working class families who added charm and vitality to Asakusa with old traditions and unpretentious food. 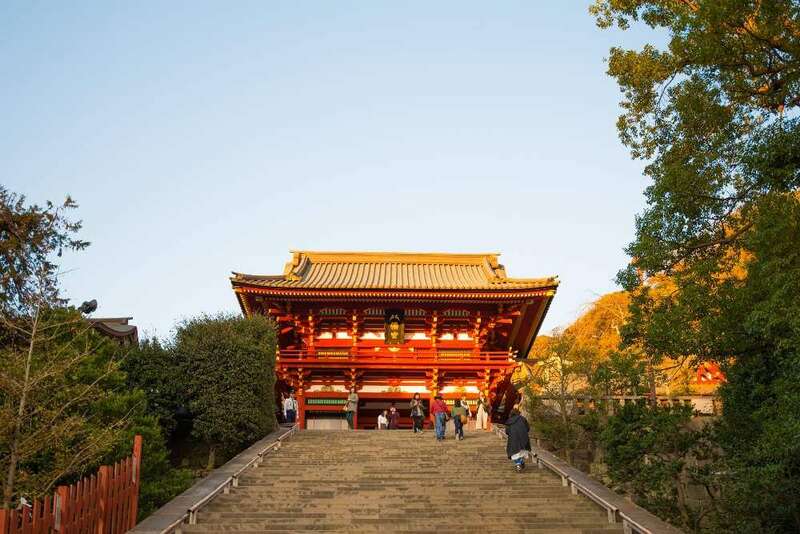 Enjoy rickshaw ride, river cruise dinner or rent a kimono and stroll around the temple. This is also a great place to shop for gifts for friends and family before you head back home. There is an energy to Asakusa that you can not experience elsewhere in Japan. Day visit to Asakusa is included in our Art and Culture Tour to Japan (Spring of 2019) as well as in upcoming Textile Tour (coming soon). It is believed to be the oldest temple in Tokyo it was built in 628 and features a Gojyuto “five- story tower”, Kaminarimon “thunder gate” and Nakamisedori, “beautiful approach to the temple”. Make sure to apply incense smoke to your body as it is said to cure illness. Nakamisedori is a 250 meter walk from the Kaminari Gate to the temple. 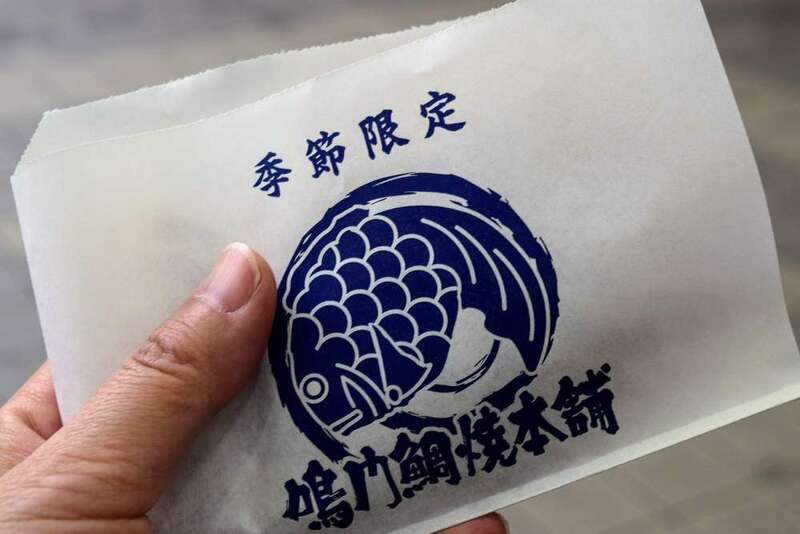 There are over 90 shops lines the approach selling Asakusa speciality such as Ningyo Yaki (doll-shaped pound cake stuffed with red beans, cooked in front of you) and other treats and souvenirs. Kimuraya Shop is the oldest store selling Ningyo Yaki since 1868. A department store located above the Asakusa Station. The basement is filled with shops selling regional foods. delicacies, sake and beer. They also carry electronics, clothing, stationery and books. A great place to wander around before you ending your journey to Japan. Conveniently located across the street from Kaminari Gate. This tourism center should be able to help you with any questions you might have around Asakusa. From the viewing deck on the 8th floor, you be able to see the Tokyo Skytree as well as Namamisedori. Asakusa is known for casual everyday food and Okonomiyaki is not to be missed when visiting Asakusa. At restaurants specializing in these “as you like” savory cabbage pancakes you’ll be able to make your own on a hot griddle at your table.. You can also enjoy this delicious street food at home. Here is the recipe from your food blog. 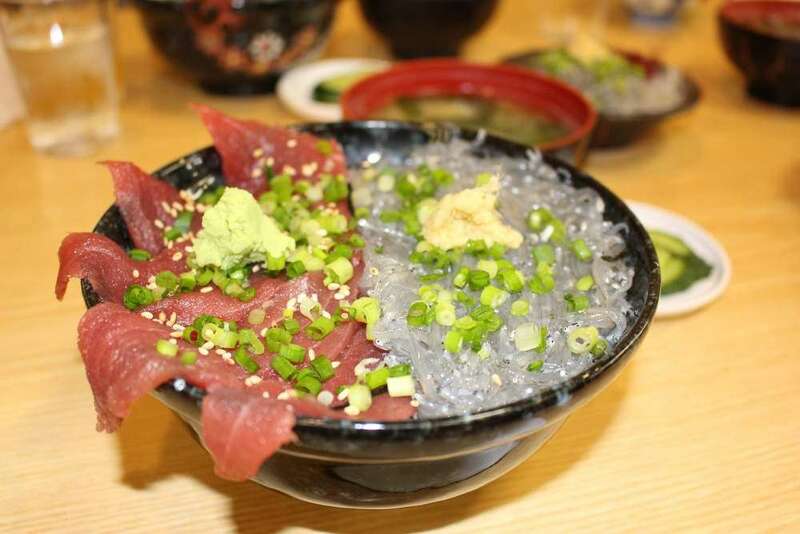 Located between Asakusa and Ueno is Kappabashi or “Kitchen Town”. This entire district features over 170 shops selling cooking supplies, knives, dishes and almost everything you need for starting and operating a food business. Kappabashi is only 10 minutes walk from Asakusa and totally worth a visit. Generally speaking, tipping in not an accepted custom in Japan. This might feel odd coming from United States, but workers in Japan do not rely in tip income for their salary. In fact, handing cash to someone is considered a pity and you might actually offend that person. Another reason is that Japan is a nation of hospitality and people do not put a cash value on providing hospitality to one’s guests. 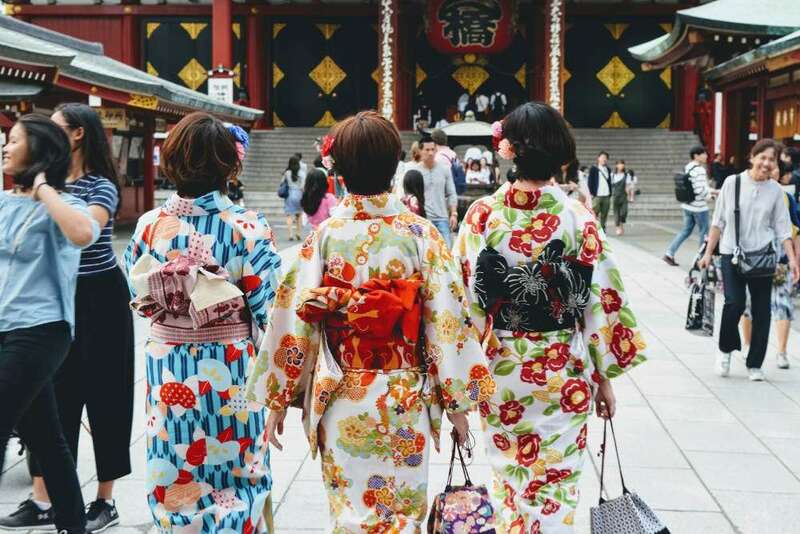 Instead, people will exchange gifts, show appreciation by bowing and saying thank you..
Before your trip, it’s helpful to gain an understanding the practices of tipping in Japan. 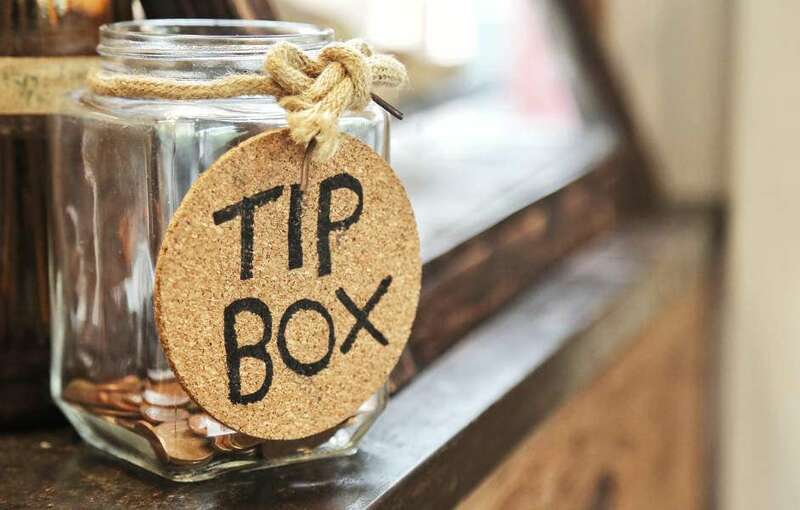 Below are a few guidelines to help you know when it’s ok to leave a tip and how to show your appreciation for a job well done. Ryokan-where you have a server (nakai) assigned to your room who goes extra miles or do personal favors to help you enjoy your stay. Personal guide, interpreter and translators. Again, if he or she goes beyond his or her means to assure you a great experience, then you might consider tipping them. As mentioned above, it is considered rude to hand someone cash. If you decide to tip someone, money should be placed in an envelope then hand it to them. I really want to show my appreciation, what should I do? Japan is a country of gift giving. It is always a good idea to bring some small souvenir from you home country. From where I live in Midwest, I always take small bottles of maple syrup, locally made crafts such as dream catchers or silver jewelry by Native Americans (keep it light!). People in Japan love to exchange gifts and your locally made or sourced gifts will be greatly appreciated. Also, bowing and show appreciation in kind words are great way in Japan. Learn few phrases such as “Arigato gozaimasu” or “Oishikatta desu” and this will go a long way. I flew into Tokyo later than I expected and did not get to check in to my hotel until almost the next day. As with all my first day in Japan, jet lag woke me up early the next morning. So my morning started early, really early at 5. 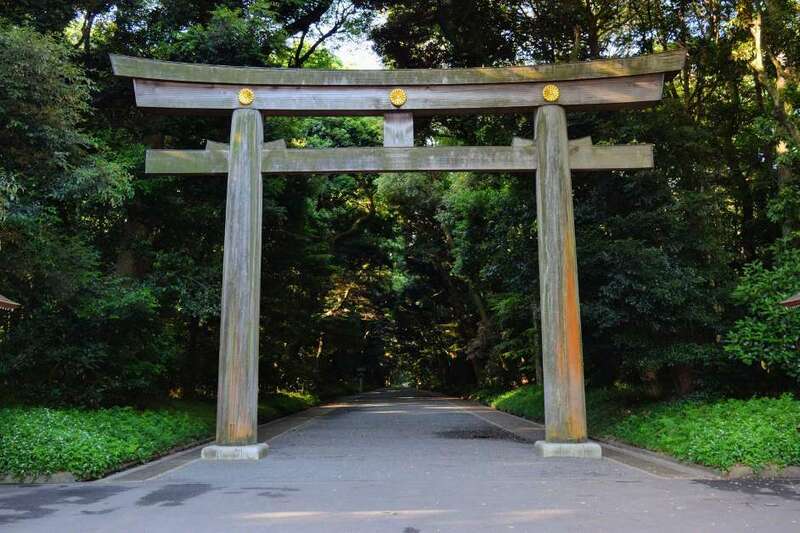 Knowing nothing else would be open, I started my path to one of the most visited Shrine in Tokyo, Meiji Jingu. 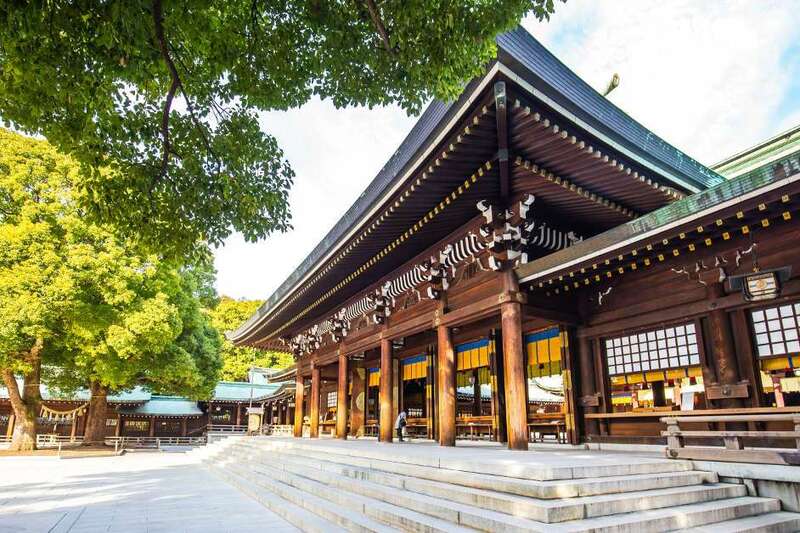 The shrine was built in 1921, after the death of Meiji Emperor followed by Empress to worship their spirits and to provide sanctuary in the community. It consists 170 acres of combination of fortress, shrines and other buildings as well as ponds and cafes and could easily take an hour to walk through. The moment I stepped my foot in the forest surrounding the Shrine through an giant Torii gate, there was only the silence, peace and tranquility. It felt as if I “time-slipped” back into Meiji era. Aside from few morning joggers, all of the sudden I did not hear any modern “noise”. Instead of chaotic sound of modernize, all I heard was gardeners sweeping gravel path with long bamboo brooms in uniform motion and rhythm. The visit was such a treat as I struggle with jet lag and try to adjust to the busy week ahead in Tokyo. I now go walk back to hotel to take a short nap before afternoon visits to notable arts and crafts museums. Considering a Trip to Japan? Tanpopo Studio LLC | 2019 © All Rights Reserved.